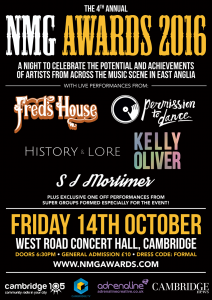 13 of our NMG Award categories are decided by our panel of judges, the fourteenth award is decided by you – you’re the judge. All artists nominated across all of the other categories are eligible to win this award. 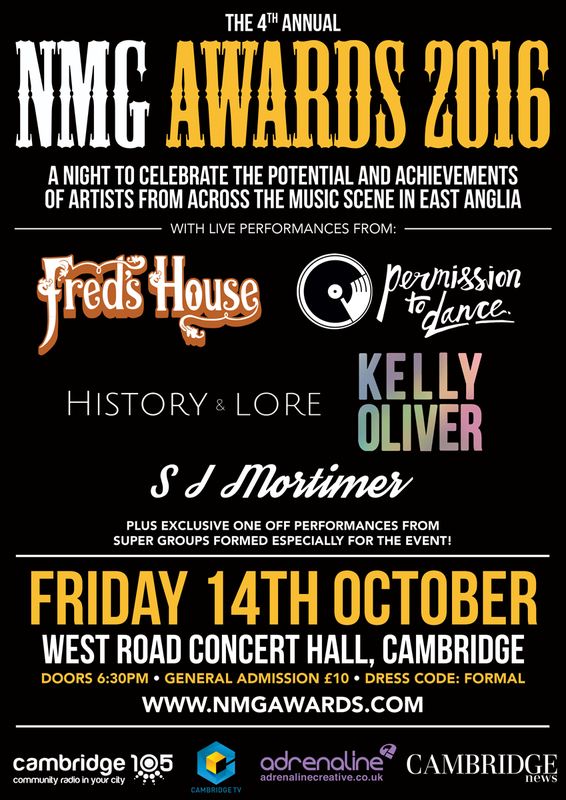 The 2016 nominees for the NMG Awards were announced at the launch party held on 19th August 2016 at the Portland Arms. All of these artists are eligible to win an award on the ceremony night on 14th October and will also go up for the vote in the Audience Choice category.